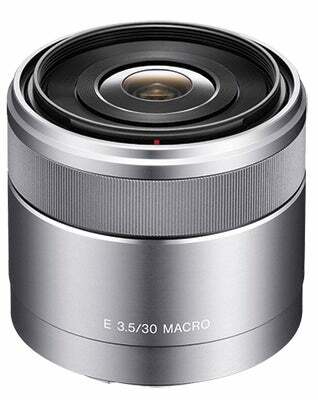 Originally launched with the NEX-3 and NEX-5 in May 2010, the Sony E-mount system now includes 15 dedicated lenses. A few of these have even evolved into second-generation models. 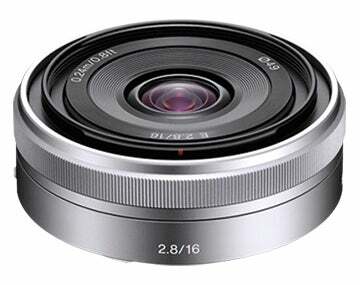 For example, the original E 18-55mm f/3.5-5.6 OSS kit lens has now been replaced by the smaller, lighter E PZ 16-50mm f/3.5-5.6 OSS, which features an electronic zoom control. Similarly, there are now three different 18-200mm zoom lenses, ranging from the budget E 18-200mm f/3.5-6.3 OSS LE to the E PZ 18-200mm f/3.5-6.3 OSS, which again includes the addition of an electronic power zoom. The E-mount lenses tend to be aimed largely at the consumer market, and there are few specialist lenses available. However, some very good prime lenses do feature, including a 35mm f/1.8, 50mm f/1.8 and a 30mm f/3.5 Macro, the latter of which offers a 1:1 ratio at the 9.5cm minimum focus distance. 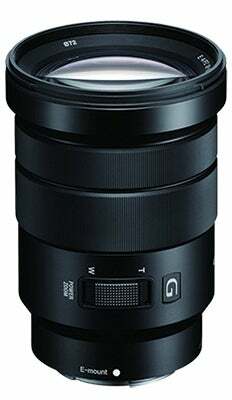 Sony’s partnership with Zeiss also penetrates this lens range, with the highlight being the excellent Vario-Tessar T* E 16-70mm f/4 ZA OSS standard zoom. A retail price of £800 means this lens is not cheap, but when combined with the Alpha 6000 CSC it forms a formidable partnership. 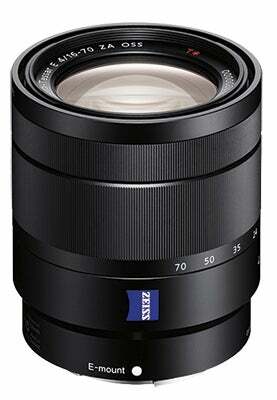 If this Zeiss zoom is too much for your budget, then the E PZ 18-105mm f/4 G OSS is a good alternative at £450. 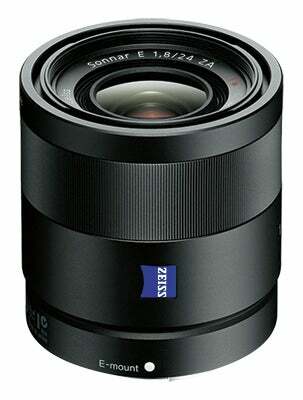 Accompanying the Zeiss zoom is the Sonnar T* E 24mm f/1.8 ZA, priced £680. It is also worth noting that all the Sony FE lenses (full-frame E-mount, see opposite page) will also fit on the standard, APS-C-format, E-mount cameras, although they will have a reduced field of view. On the plus side, this will make the most of the centre of the image frame, which should produce excellent image quality. 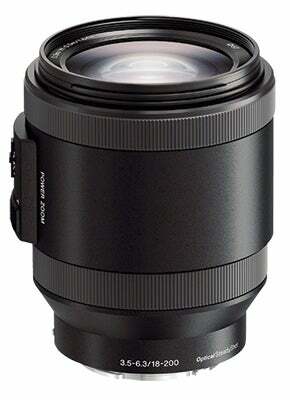 Proprietary adapters are also available that will allow Sony A-mount lenses to be used, but more on this later. The popularity of the Sony E-mount system means that a number of third-party manufacturers have jumped on the E-mount production bandwagon. 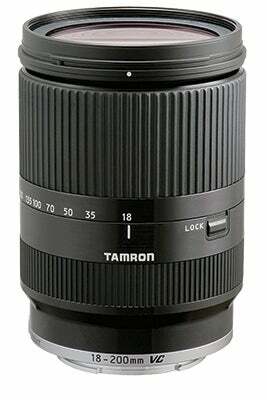 Tamron makes an 18-200mm f/3.5-6.3 Di III VC lens that is remarkably similar to the budget Sony 18-200mm optic. Sigma currently produces 19mm, 30mm and 60mm primes, all with f/2.8 apertures. 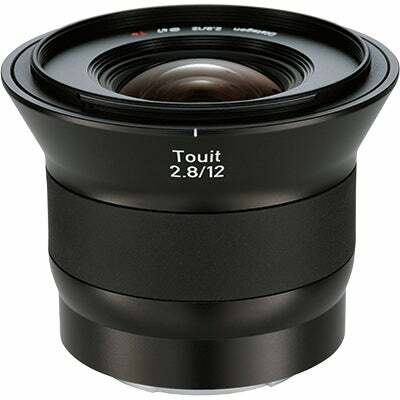 Zeiss also has a range of Touit lenses: the Distagon T* 12mm f/2.8; Planar T* 32mm f/1.8; and Makro Planar T* 50mm f/2.8. 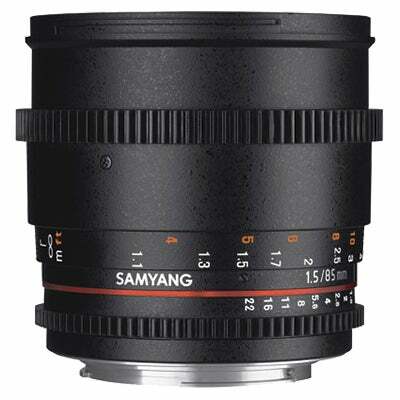 Samyang has adapted ten of its lenses, including the 85mm T1.5, 8mm f/2.8 fisheye and 12mm f/2, although it should be noted that these Samyang lenses are manual focus and have no electronic connection for aperture control. However, this does help to keep the price down. Just as with the standard lenses, all third-party, full-frame E-mount lenses should also work with the E mount. It’s worth double-checking specific lenses if you plan on this approach, though. 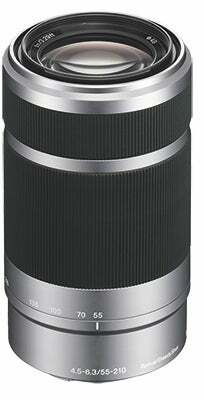 Sony’s LA-EA adapters allow Sony A-mount and, by default, older Minolta A-mount lenses to be used. These proprietary adapters feature an electronic connection to allow aperture control, and AF with SAM and SSD lenses. The LA-EA4 has the added bonus of featuring a pellicle mirror, AF sensor and drive motor, much like Sony’s range of SLT cameras. This means that the Alpha lenses can be used with phase-detection AF, which can often make them focus faster than an E-mount lens on an older NEX camera that only features contrast-detection AF. There are any number of third-party adapters available that will allow other SLR lenses to be mounted, although most will be manual focus only and require the lens to have an aperture ring. of lens that the average E-mount user will require. The LA-EA adapters get round this by enabling the use of A-mount lenses. It would also be nice to see some more Zeiss primes, perhaps a 50mm f/1.4 or a 35mm f/1.8.